Autumn has long been my favourite season. The colours are lovely, the leaves are crunchy and cover the ground, and, in Arizona, the weather actually begins to cool down. Here, however, it’s been cool for a while and is instead now getting colder and much darker. I was terrified before I came because I was terrified of the darkness, terrified of the depression it would draw over me, as it had the last time I was here. Instead, for some odd reason, it’s been surprisingly warm and sunny the last few months, and so I’ve not had to worry much at all about the darkness. Yet now autumn is here. 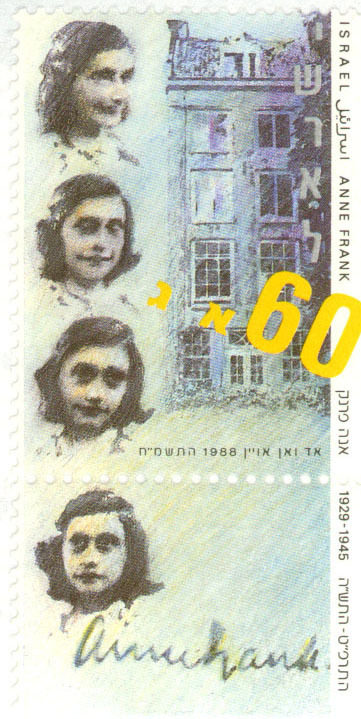 I began reading Anne Frank’s Diary a week or so ago, partly because I’ve always wanted to and happened to find a copy, and partly for the sake of dissertation research. I won’t begin calling you Kitty, I promise. After a half hour or so of my first few entries, I spent the next half hour or so weeping. Honestly, I’m not sure how anyone could not. I rather love this book, yet it breaks my heart every time I read it. I’m sorry I haven’t written you for a while; it’s been such a very long month. I live along the Avon’s canal now, so these are very suitably Avon epistles. The geese wake me, and if the geese fail to, then, such as today, silly girls singing to the geese wake me. I hope you are a silly girl — girls aught to be silly, I think. Anyway, I’ve also been looking into doctoral studies, most appropriately I think, in epistolary studies. This would, of course, give me the opportunity to study Lewis’s original manuscript letter collection, which would be most fantastic. Maybe I’ll have to write an Oxford Postcard series if that comes to be. Who knows. Back to Anne and autumn: I know I can often come off as a little melancholy (especially my last letter) — I’m certainly lonely, which can bring this about — however, I hope I never put out a hopelessness. 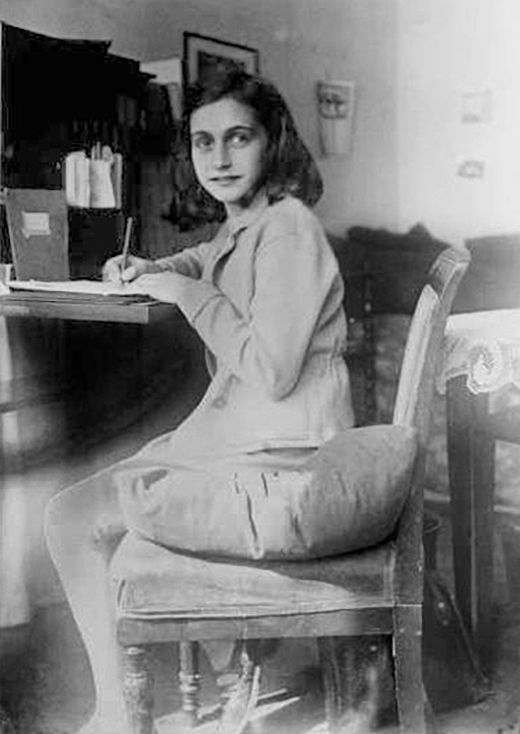 Anne’s diary makes me very sad, sad that such a lovely girl was so horribly abused, had to endure such wretchedness, and yet she is such a lovely girl with such a lovely heart of hope and joy. The trees fall, the night shifts sooner, and the clouds drench the earth, yet autumn is so very lovely. It is dark, yet it is lovely. There is so much life, so much hope, so much beauty in it all. in spite of everything, people are truly good at heart. and tranquility will return again. It’s easy to feel sad in the face of darkness, to miss those we care about, to worry, yet there’s only real value in letting other’s hope and joy likewise instruct us. It’s useless to respond to another’s absence in depression, especially when they’d rather we be joyful. We simply enslave their joy if we do. I believe Anne would have us live joyfully, to respond to pain with kindness, darkness with light, hatred with love, death with life. I would hope you would do the same. Whether I write a sad letter, a letter of pain, loneliness, or heartache, all of which I feel rather often, or whether I write a letter of hope, love, and joy, which I feel just equally, then I would hope you would always respond with the latter, letting the earlier only instruct a stronger kindness. Autumn draws winter, which draws spring, and then summer and autumn again; it’s useless to bother about the passing clouds. Dance on the crunchy leaves that sound so very delightful and sing to the noisy geese, even if you sound awful. Autumn is a lovely season and I hope you’ll always embrace it as a lovely and joyful girl with silly thoughts and dreams, because even the most absurd ideas can be quite delightful and change the world for the better. I think Anne would strain to think less. and understand who I’m really writing to.